Is Akash Ambani marrying Shloka Mehta at Rudraprayag? Home / Business / Is Akash Ambani marrying Shloka Mehta at Rudraprayag? Jio team’s arrival in Rudraprayag adds fuel to speculations that the high-profile wedding might take place in Triyuginarayan temple. Hitherto unconfirmed reports about Mukesh Ambani’s son Akash Ambani tying the knot at Rudraprayag’s Triyuginarayan temple gained strength with the arrival of a team from Jio on Friday. The team inspected a site for installing a mobile tower triggering rumours that the son of India’s richest man will marry Shloka Mehta in this pilgrimage site in Uttarakhand. Jio network is yet to reach many parts of Rudraprayag and many popular tourist destinations in the state are yet to be covered by the Reliance mobile network. Thus the mobile team’s arrival in this remote location added more masala to the speculations. Triyuginarayan has been in the limelight since the day of the high profile engagement of Akash Ambani and Shloka Mehta in July. Interestingly, Jio can be accessed in Kedarnath and also at Guptkashi but not at any other place along the route to Kedarnath. The mobile team rushing to a remote location and showing some urgency, made the locals speculate “something big happening in the coming months”. Triyuginarayan is a major religious site for Hindus. 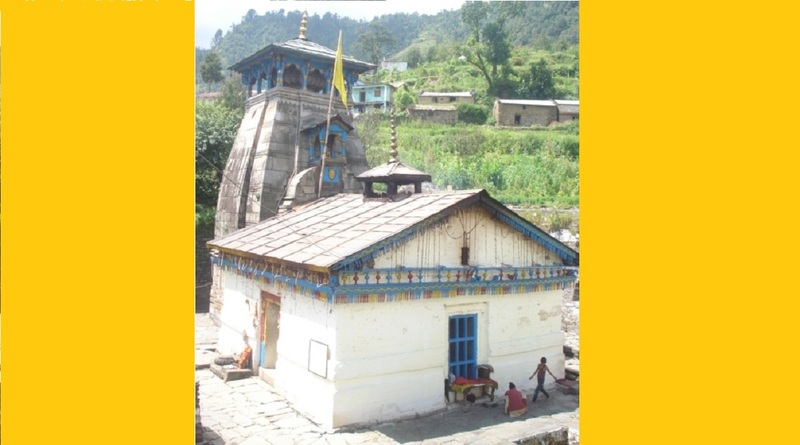 It is believed that the marriage of Lord Shiva and Parvati took place at Triyuginarayan temple. TV actress Kavita Kaushik married her boyfriend Ronnit Biswas in January last year at Triyuginarayan. The Uttarakhand government, too, is keen on promoting the place as a wedding destination.